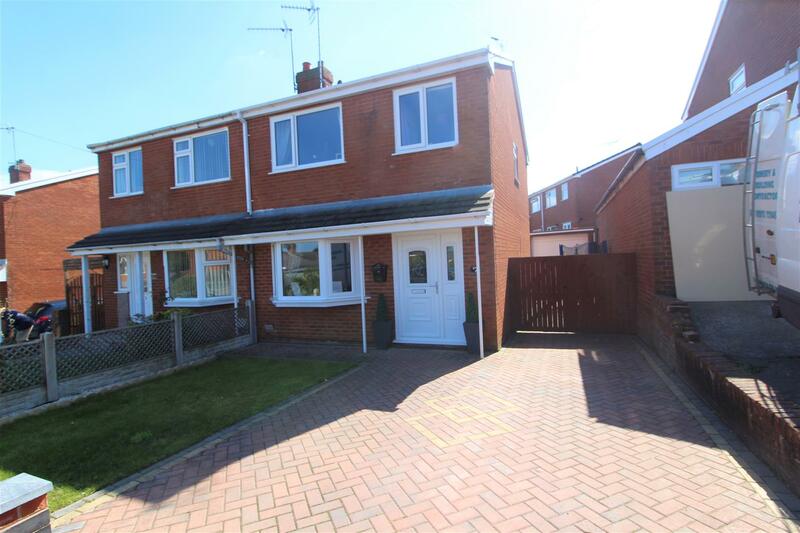 A stylishly presented 3 bedroom semi-detached property located in the village of Coedpoeth. This immaculately presented property has undergone significant modernisation by the current owners to produce a beautifully appointed property that can only be appreciated on internal inspection. 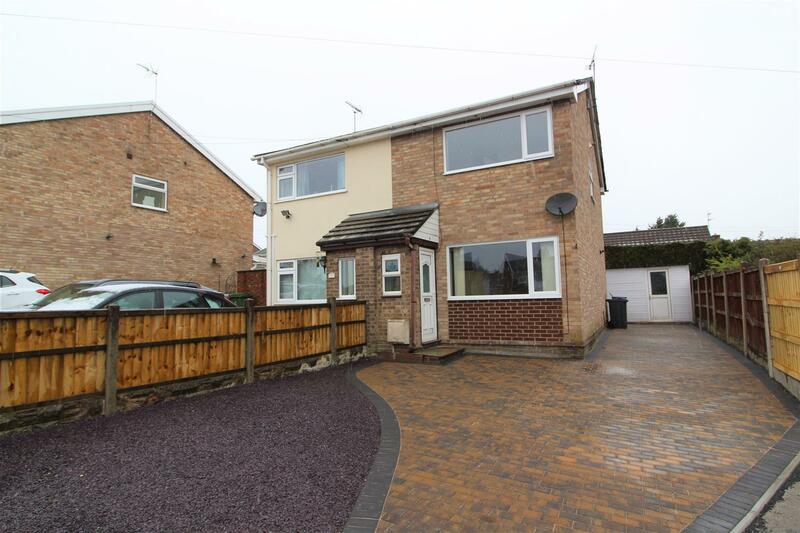 The property offers a modern fitted kitchen and bathroom, attractive oak doors, well maintained garden and a single garage with ample off road parking. The village of Coedpoeth benefits from a wealth of local amenities close to hand including various shops, primary school, doctors and dentists and has excellent access to the A483. 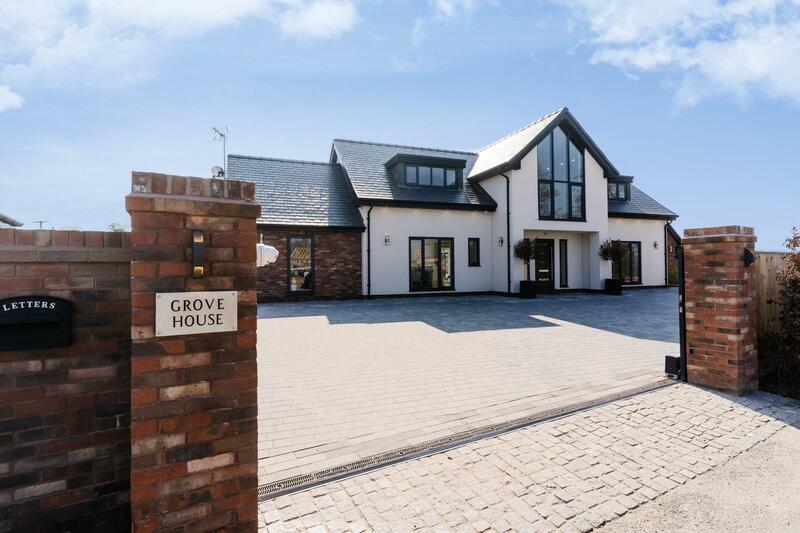 In brief the property comprises of; entrance hall, lounge and kitchen/dining room to the ground floor and 3 bedrooms and a bathroom to the first floor. Located in the desirable and charming village of Holt this is a deceptively spacious 4 bedroom terraced property that must be viewed to be fully appreciated. This superbly appointed property offers 2 reception rooms, modern kitchen and bathroom and 2 deignated car parking spaces located to the rear of the property. 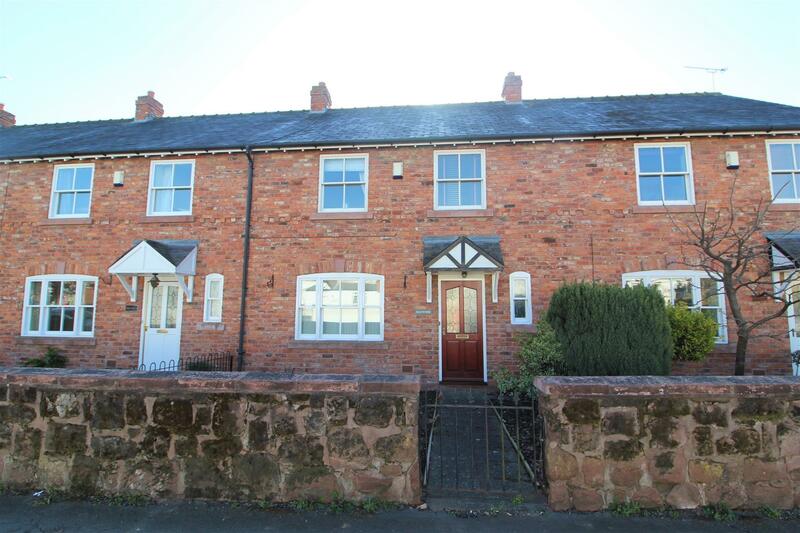 The village of Holt is a medeival market town with an array of local amenities including an array of shops, primary school, walks along the River Dee and has superb access to Wrexham, Chester and major road networks beyond. In brief the property comprises of; hallway, cloakroom, lounge, dining room and kitchen to the ground floor and 4 bedrooms and a bathroom to the first floor. VIEWING HIGHLY RECOMMENDED. Cyplau is a picture book, large traditional detached Welsh stone cottage set in approximately an acre of beautifully presented and loved gardens backed by mature woodlands. It further benefits from a self contained, detached annexe within its grounds that has detailed planning permission to replace with a two bedroom eco house. The main house has sea glimpses from the upstairs rooms and there are captivating views from its slightly elevated position all round. Cyplau originates from the 18th century when it was two gamekeepers cottages. The house has recently been converted into a stylish, warm and cosy property with original beams. It is a five minute walk from the lovely village of Llanbedr and a five minute drive to the sandy beaches at Harlech and Llandanwg. The name Cyplau (pronounced Cup-lie) is Welsh for coupled. 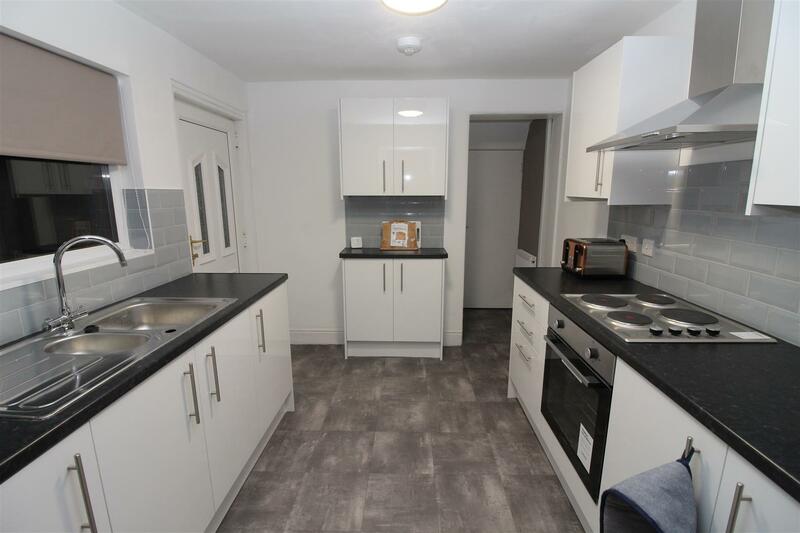 Monopoly Buy Sell Rent are pleased to offer for rent this ground floor flat, located in a quiet area of Rhyl, close to the town center and transport links. The property briefly comprises entrance hall, lounge, modern kitchen, three piece bathroom and bedroom. 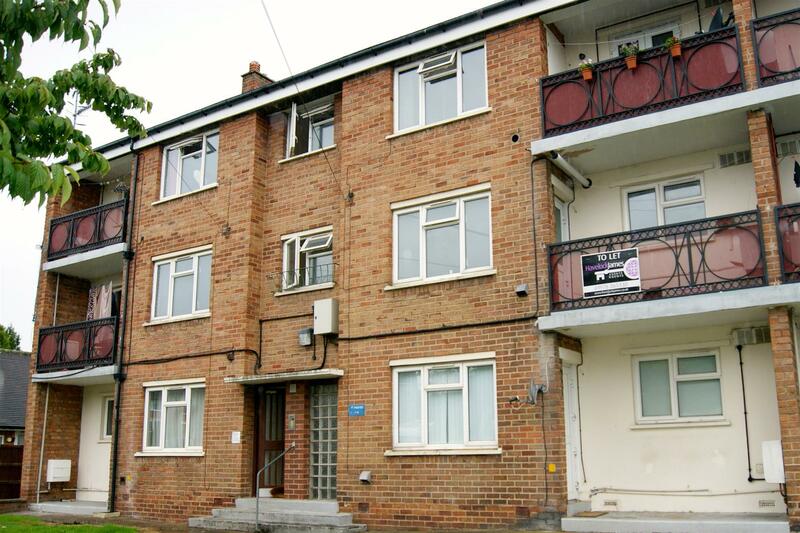 The well presented accommodation is gas centrally heated and with double glazing throughout. £425 deposit and a £90 reference fee applies. A fantastic 2 bedroom first floor maisonette offering beatifully presented living accommodation and locted in the popular Garden Village on the outskirts of Wrexham town centre. The property is only approximately 9 years old and benefits from a modern layout incorporating an open plan lounge/diner/kitchen, modern 4 piece bathroom suite and off road parking. Located in the sought after area of Garden Village which benefits from having numerous amenities close to hand including shops, primary school, excellent bus service to Wrexham and Chester and is close to the A483. In brief the property comprises of; entrance hall, lounge/dining room, kitchen, 2 bedrooms and bathroom. MUST BE VIEWED TO BE APPRECIATED. An excellent 2 bedroom semi-detached property, ideal for a first time or investment buyer and located in the village of Coedpoeth. The property is situated in a cul-de-sac location and offers 2 double bedrooms, gas central heating and off road parking. The village of Coedpoeth offers a wealth of local amenities including an array of shops, primary school, doctors and has excellent access to the A483 and major road networks beyond. In brief the property comprises of; Front porch, lounge and kitchen to the ground floor and 2 bedrooms and a bathroom to the first floor. VIEWING HIGHLY RECOMMENDED. 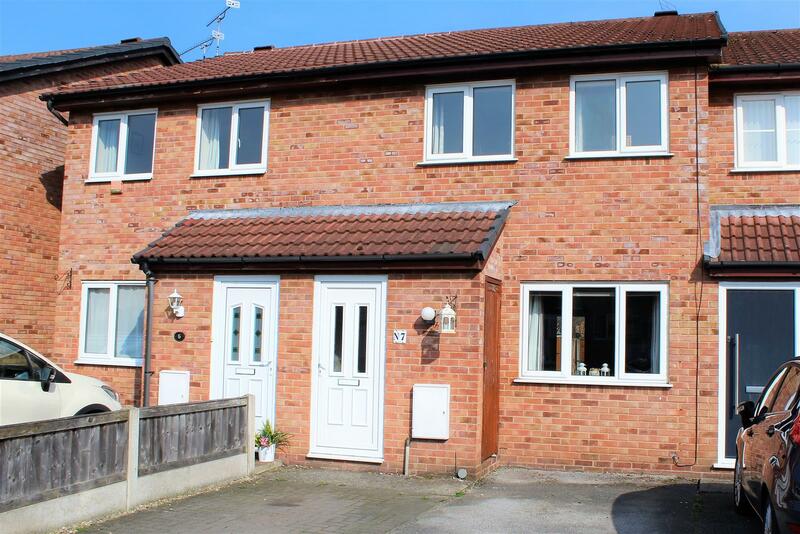 An extended 3 bedroom terraced property conveniently located on the outskirts of Wrexham town centre. This deceptively spacious property offers a good size kitchen/dining room as well as an extra reception room to the ground floor and 3 good size bedrooms to the first floor. 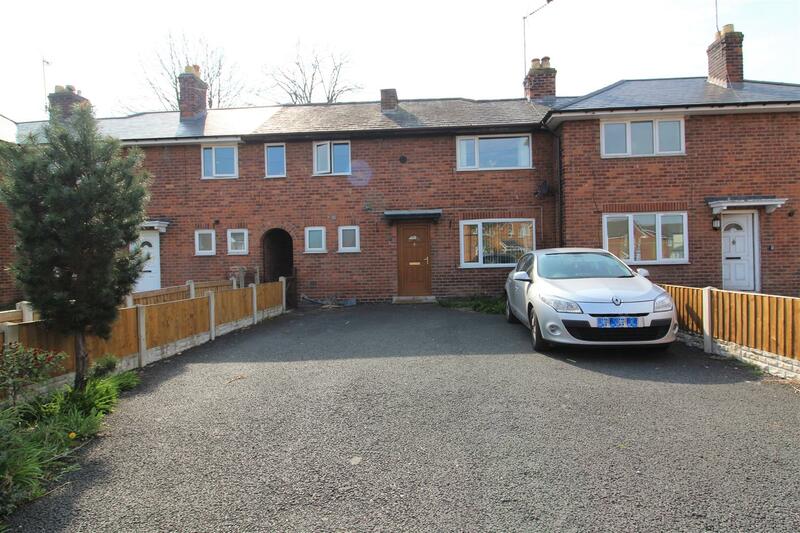 The property is situated on the outskirts of Wrexham town centre so benefits from a wealth of amenities close to hand, as well as having excellent access to the A483 and major road networks beyond. In brief the property comprises of; entrance hall, lounge, kitchen/dining room, study/playroom, rear porch and bathroom to the ground floor and 3 bedrooms to the first floor. VIEWING HIGHLY RECOMMENDED. En-suite double rooms available in this stunning fully refurbished property close to Stafford town Centre. Done to a really high standard with no expense spared, this house comes fully furnished and is close to local amenities and public transport links.. Rooms Start at £90 per week and come with all bills and wifi included!!! Viewing is a must to fully appreciate the property and we dont expect them to hang aroung long so get in quick!! A charming 2 bedroom end terraced house situated on the edge of Oswestry offering excellent access to a wide range of local amenities along with access to a range of commuting routes, the property boasts spacious living accommodation with 2 double bedrooms and large, modern family bathroom to the first floor. The property briefly comprises of; a lounge with double doors opening into the dining room, dining room with wood burner set into a feature brick inglenook fireplace and kitchen to the ground floor. To the first floor are 2 double bedrooms and family bathroom. 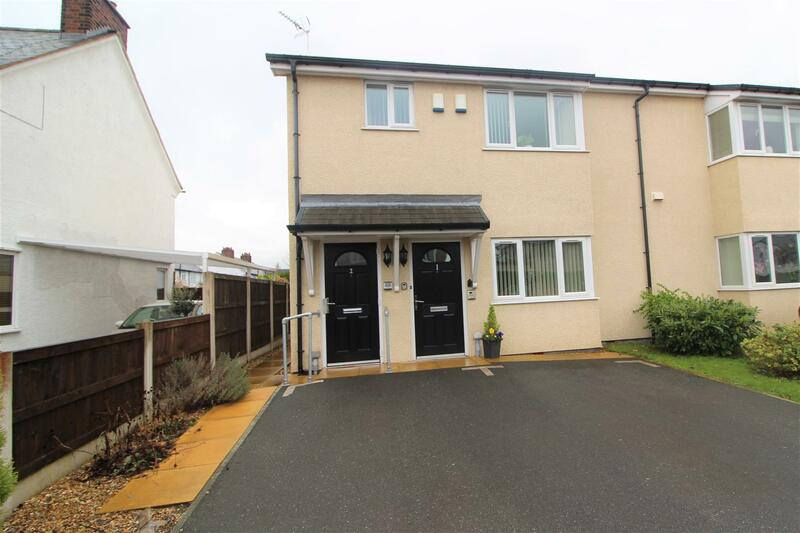 A spacious, well presented 2 bedroom terraced house situated on the residential development in Rhostyllen on the outskirts of Wrexham, the property boasts generous living accommodation with 2 double bedrooms to the first floor and modern kitchen/diner to the ground floor. 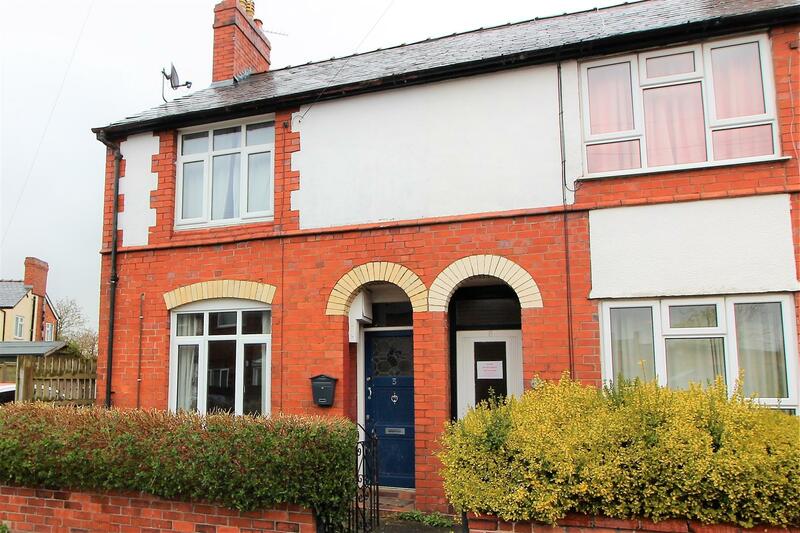 The location offers the potential buyer excellent access to both Wrexham town centre along with road links to the A483. The property briefly comprises of; a lounge and kitchen/diner to the ground floor along with 2 double bedrooms and family bathroom to the first floor.